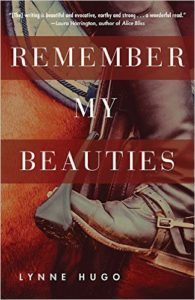 Review: Remember My Beauties, by Lynne Hugo by Melissa Bartell is licensed under a Creative Commons Attribution-NonCommercial-ShareAlike 4.0 International License. 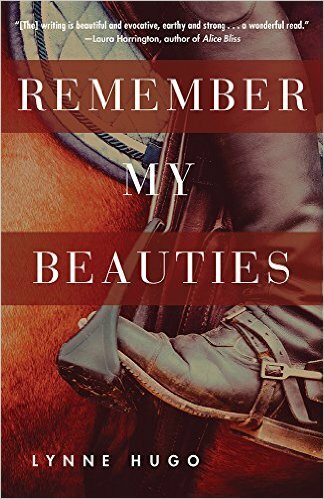 I so appreciate this truly thoughtful, open, well-written and searching review of Remember My Beauties. No author could ask for more. You’ve gone to the bone and worked to extract the marrow; it’s what I’d most hope a reader of literary fiction would care enough to do. Thank you for taking the time and for focusing your comments so beautifully! 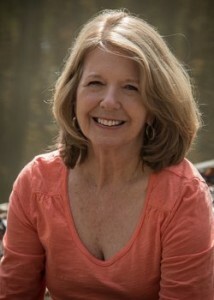 Having a book expose the parts of you that you thought were “dealt with” or hidden can be very challenging, particularly when it is unexpected. Thanks for your thoughtful review of this book for the tour.